Cinco de Mayo is the official kick off of tequila season and an excellent time to broaden your horizons and try some new tequilas. 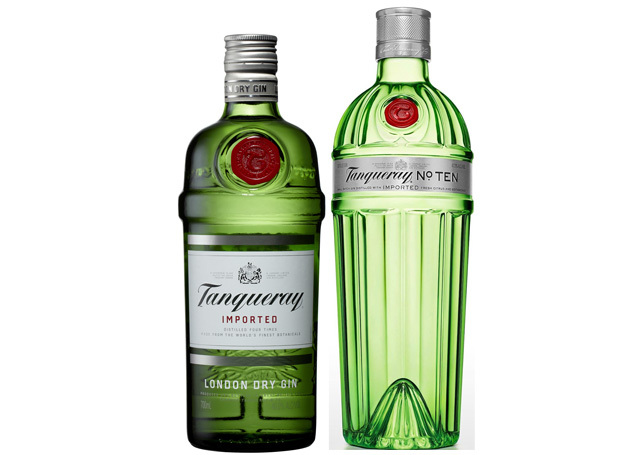 We have nothing against some of the major tequila companies: Patron actually does a ton of green initiatives that are simply outstanding, Don Julio is one of the most approachable tequilas on the market and often a go-to for our margaritas, and Tequila Avion is one of the most exciting releases in the category we’ve seen in years. 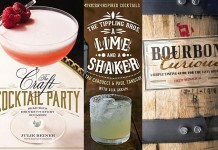 Drink Spirits is all about helping you broaden your horizons and try new things, so we picked 5 different tequilas you should try this Cinco de Mayo. 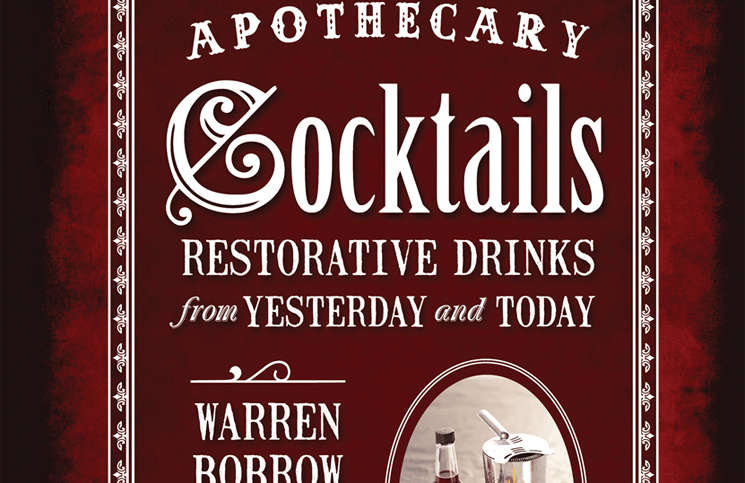 Hopefully this will be a good jumping off point for you to explore the amazing world of tequila. We really adore both the Z Blanco Tequila and Z Reposado Tequila. Z Tequila is the passion project of Pepe Zevada (the Z in Z Tequila). 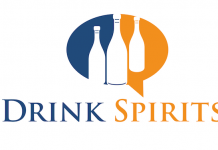 Pepe has been a key figure in the spirits industry and has worked with some mega brands like Jack Daniels, Sauza, and Kahlua. 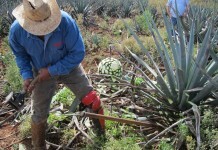 While many tequila producers harvest their agave at 6 or 7 years, Pepe harvests in the 7-9 year range, which often has higher levels of sugar. Pepe uses a short column distillation which is unique to Z Tequila, and he also uses Canadian white oak barrels rather than oak barrels to age Z Tequila. The result is an outstanding blanco tequila that combines everything we love about tequila, from the sweet soft agave to the vegetal green pepper and nice spice. Everything comes together perfectly. Pepe’s reposado is equally dazzling with cinnamon, white pepper, and oak spice added to the mix. 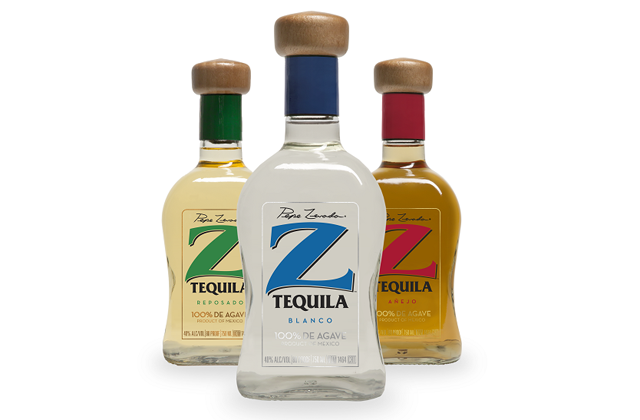 If you were to try one tequila off the beaten path, Z Tequila should be it. 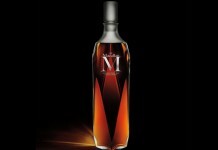 It’s also priced exceptionally well at $30 a bottle for the blanco and $34 a bottle for the reposado. 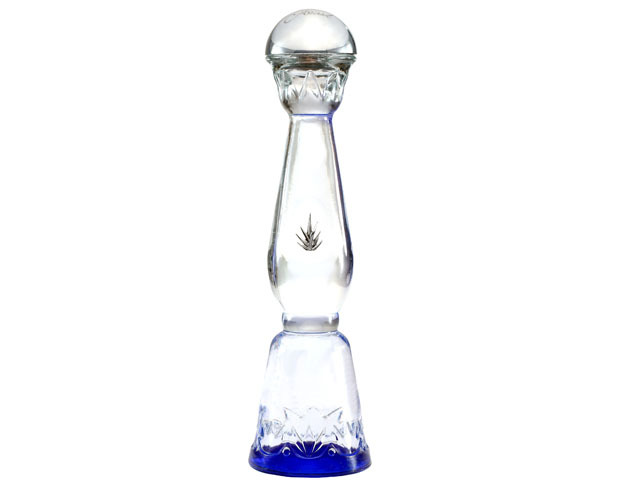 We have to admit that we have a bit of a sweet tooth and Clase Azul Plata delivers everything we love about the sweeter side of tequila. Clase Azul is nothing short of a revelation to anyone raised on the fiery pepper kick of Patron, with its soft, sweet, and lush agave notes. We were skeptical of Clase Azul the first time we saw the bottle, since most spirits that spend so much time and attention on the bottle often neglect what’s inside. Clase Azul tastes as good as it looks. 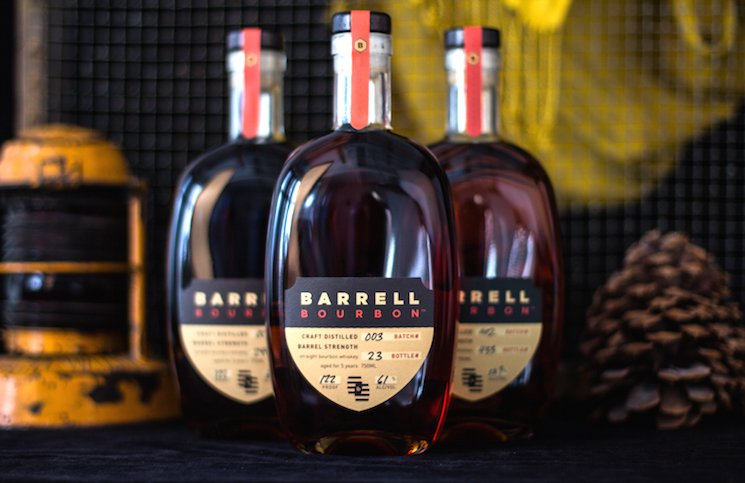 While we aren’t fans of the bottle from practical purposes (it pours funny the less there is in the bottle), we are big fans of what’s inside. Although Clase Azul is sweet, it’s balanced extremely well by a lovely and non-assaulting spice. The balance is exquisite and the result is superb. Clase Azul comes from Productos Finos de Agave, S.A. de C.V. distillery, the same one where Tequila Avion and Casamigos are produced, all excellent products. The only downside of Clase Azul is the price: the plata will set you back $70, but for a splurge it’s quite a tequila! 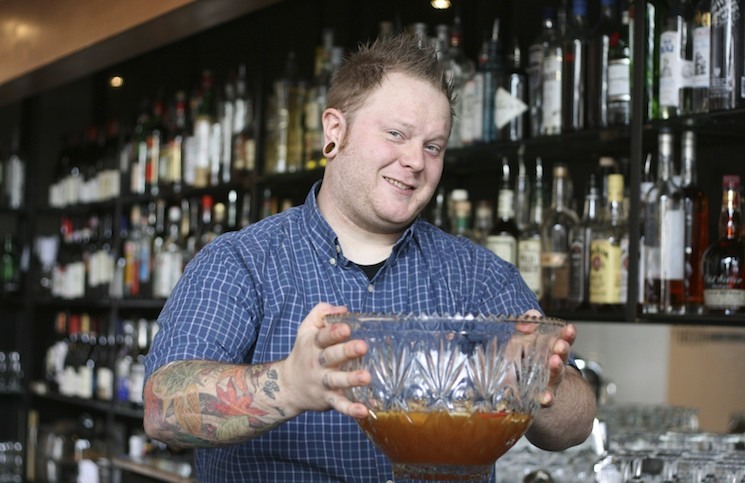 While we love to sip tequila neat, one of the great things about tequila is how well it mixes. What better option to use in your margaritas, daisies, and palomas than a tequila built from the ground up by a group of world renowned bartenders? 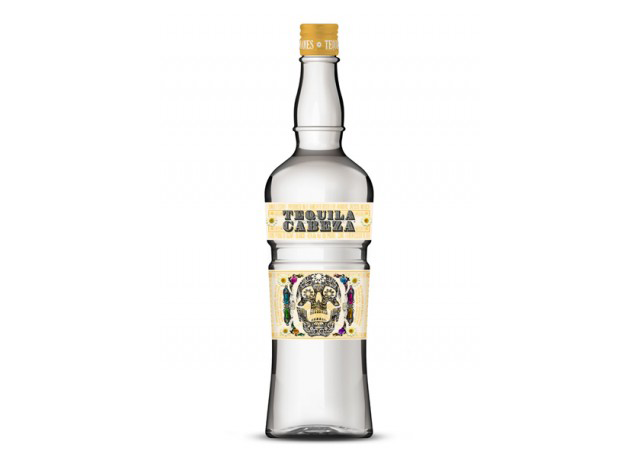 Tequila Cabeza comes from the 86 company and is the love child of Dushan Zaric, who is best known for his time behind the bar at Employees Only in New York, and Simon Ford, one of the most notable spirit brand ambassadors who worked with such iconic brands as Plymouth Gin, Beefeaters, and Absolut Vodka. Tequila Cabeza is all about balance – the soft, sweet agave notes there on the entry are perfectly balanced by pepper spice. We really love the Tequila Cabeza’s finish, which is one of the more flavorful and enjoyable tequila finishes we’ve tasted. 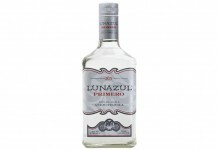 As you’d imagine, Tequila Cabeza makes a killer margarita and the liter bottle it’s sold in is perfect for a big Cinco de Mayo party, and is well priced at $34.99. 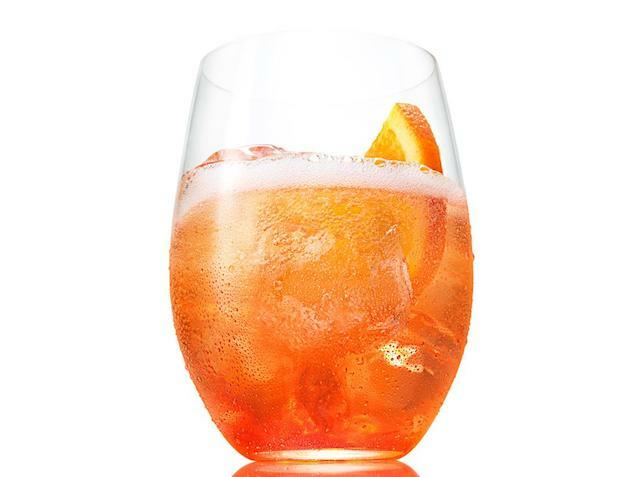 This is great tequila and one we reach for when making tequila cocktails. Many tequilas are singular when it comes to delivering their peppery spice, but not Gran Dovejo. This highland tequila is packed with flavor and blends spicy green pepper notes with more classic pepper tones with just a dash of habenaro spice. Gran Dovejo Blanco has so much complexity and flavor, it’s hard not to dive right back in for another sip moments after you’ve finished your last one. 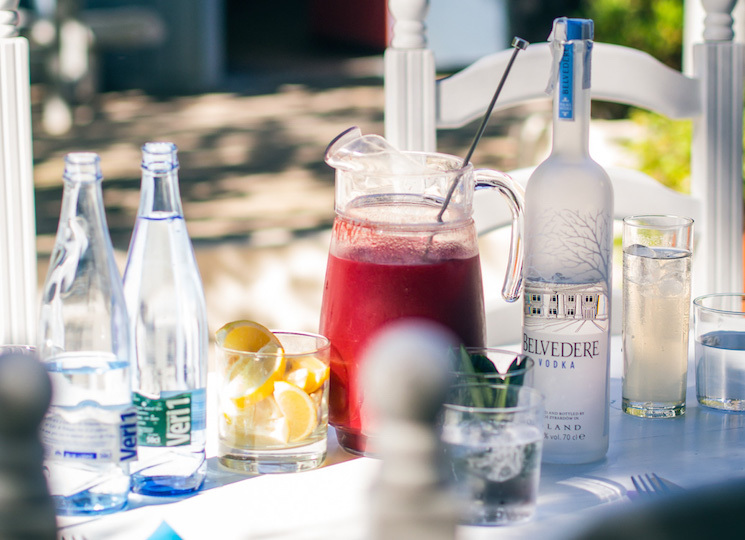 There’s an ethereal quality in spirits called “deliciousness” and Gran Dovejo has it in spades. 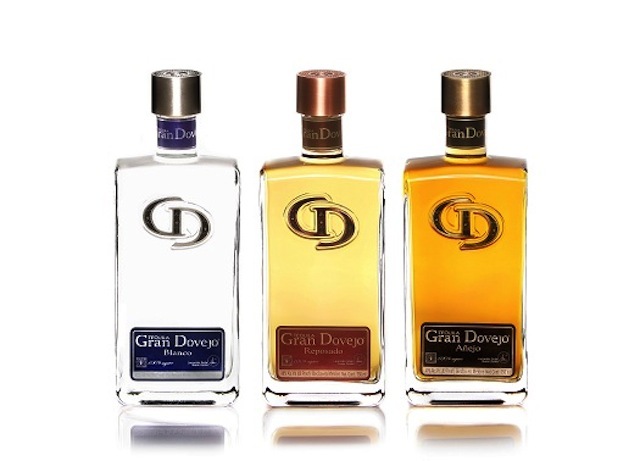 The Gran Dovejo Reposado adds some lovely oak notes to the mix and enhance a subtle chocolately quality that’s ever so faint in the blanco without losing the beautiful peppery spice. Gran Dovejo Anejo takes everything to the next level with lush cinnamon spice along with deep solid oak. Gran Dovejo never goes too far off in any one direction and manages to maintain both the superb flavors from the blanco and balance them with the strong spice and oak. 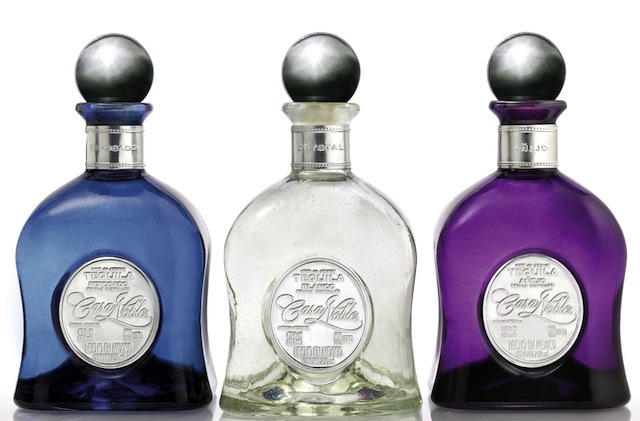 Gran Dovejo Tequila is priced competitively for a super premium tequila, with the Blanco at $45, Reposado at $50, and Anejo at $55. While we tend to fall more for highland tequilas, Casa Noble is a lowland tequila that really brings many of the elements together about tequila that we love. Casa Noble Blanco balances sweet agave tones along with softer pepper and adds a beautiful floral note. Casa Noble blanco also captures some of the greener, more vegetal qualities from the fresh, unroasted pinas and brings them into a tequila with superb balance. 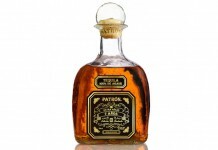 Moving up to the Casa Noble Reposado, the tequila transforms considerably and picks up a deep chocolate note along with light cinnamon and caramel. It’s a lot different from the blanco but still delicious. 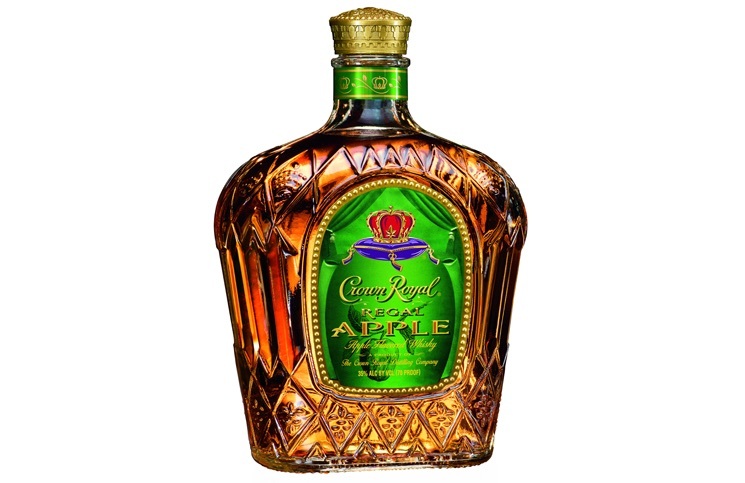 Casa Noble Anejo is less sweet than the reposado and much more spice forward. 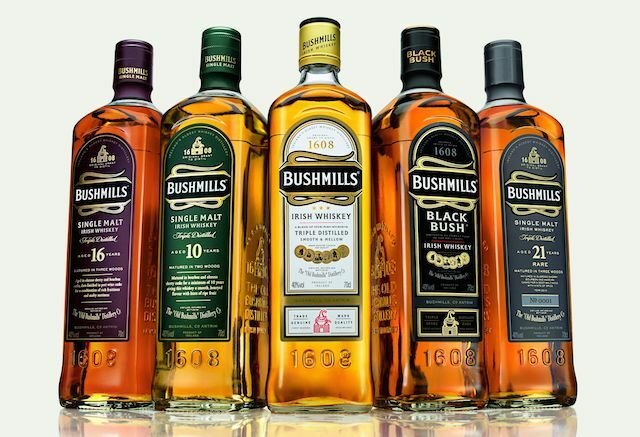 The chocolate tones from the reposado subside and make way for spicy oak and the return of the soft pepper notes. Casa Noble Blanco retails for around $36, Reposado $45, and Anejo is $50. 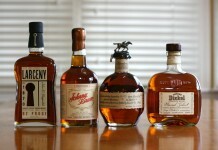 Of course, as with any list, there are always great spirits that get left out. We could have easily added El Tesoro, Siete Leguas or Tequila Ocho to the list, but there’s only so much room. 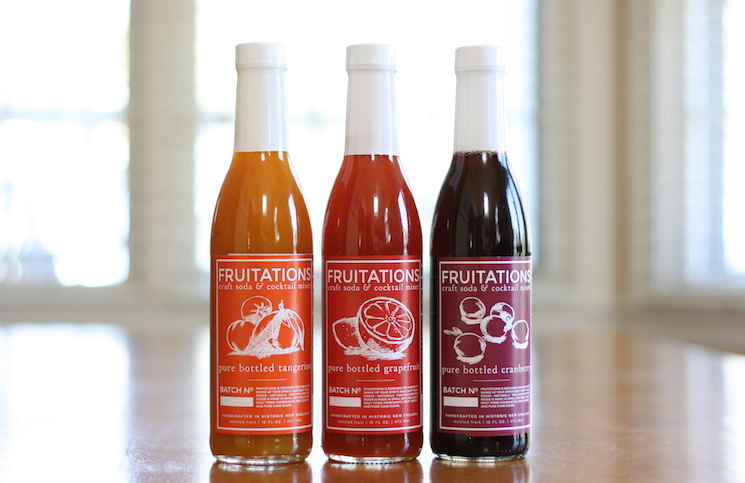 What are your favorite tequilas off the beaten path? Let us know in the comments below.